This Article Was Live On: At 12:50:00 AM And Till Now Have. Sanu Siddharth from OnlyLoudest blogs about Science, Technology, Fun, Motivation, Sports, Events, Google, Social Media and Blogging. 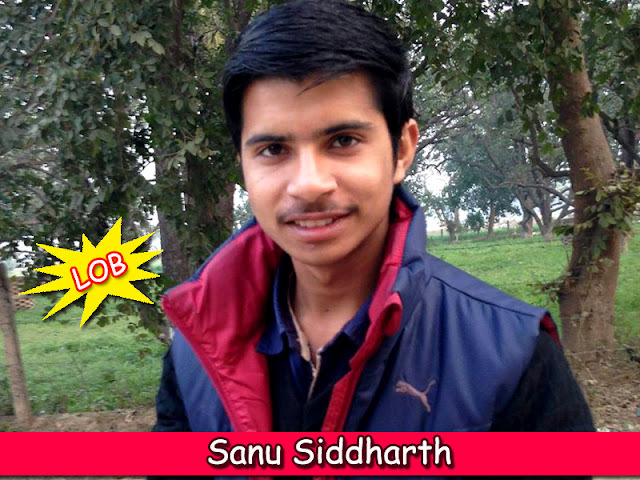 Sanu Siddharth Aka Siddharth Sharma is a Blogger and Entrepreneur from a small town Bisauli of District Badaun (U.P.) India.